Ever since we opened our doors at Morrison Repair, we have serviced the automotive repair, tire, and wheel needs of those in the Grinnell, IA and Newton, IA area. Our auto repair facility is located at 255 420th Ave. in Grinnell, IA. Call us if you need towing or roadside assistance. Our showroom offers competitively priced consumer tires, commercial tires, and agricultural tires from some of the industry’s best tire brands, including Goodyear, Hankook, and Kumho. Our ASE and ASA certified mechanics are trained to accurately diagnose automotive issues the first time. Open Monday through Friday from 8:00 AM – 5:00 PM, we serve customers from Grinnell, IA, Montezuma, IA, Newton, IA, and surrounding areas. So feel free to come into Morrison Repair. 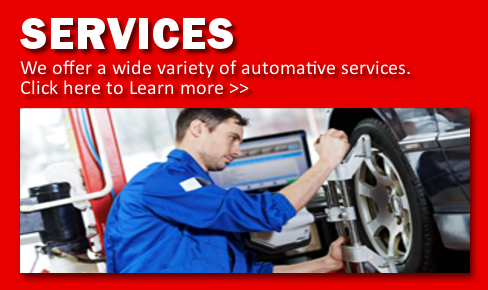 for a quote on an automotive repair service, or you can schedule an appointment with us online today. At Morrison Repair, we fix it right the first time. Morrison repair is a pillar of the Newton IA community. 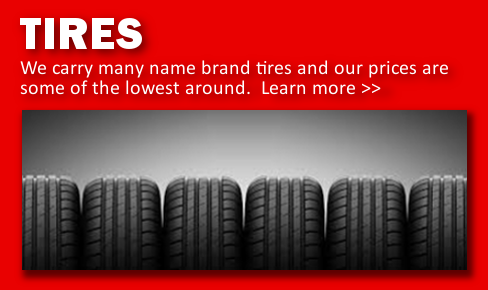 Morrison Repair is a leader in offering name brand tires, wheels, auto repair services for customers located in and around the Grinnell, Iowa area. Our goal is to focus on customer service. It is the foundation of our business. Morrison Repair employs a well-trained staff specializing in the sale and installation of passenger car, performance, light truck, or SUV tires. Custom wheels are available at Morrison Repair. Special wheels and rims compliment any tire or customer vehicle. Take this opportunity to browse Morrison Repair website or call us for personalized service. Website developed & maintained by Nobious Technologies LLC. © Copyright of Morrison Repair.